– Scott Kleiman, MBA ’13, Assistant Director, Harvard’s Government Performance Lab. Scott leads a team helping Rhode Island state agencies implement data-informed management strategies and policy reforms to achieve better results for the communities they serve. He also oversees project work in Florida, South Carolina, and Louisville and was the founding project manager for Illinois’ first Pay for Success/Social Impact Bonds project. At the GPL, he has worked on issues such as reducing recidivism among justice-involved foster youth, preventing child maltreatment among at-risk families, growing employment among individuals receiving cash assistance, and improving access to substance abuse treatment for individuals re-entering from incarceration. 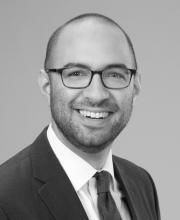 Prior to joining the Government Performance Lab, Scott was a summer associate with Bain & Company, and led strategic projects at Ceres, a national nonprofit organization partnering with institutional investors to strengthen corporate sustainability practices. Scott earned an MBA from the Fuqua School of Business at Duke University, where he helped found the CASE i3 Initiative on Impact Investing, and graduated from Middlebury College with a BA in Political Science. Why study impact investing somewhere else when you can come to Fuqua to help build the field? Recognized as one of the world’s leading MBA programs in impact investing by the World Economic Forum (in 2014)and Bridgespan (in 2017), CASE i3 aims to prepare students to be tri-sector, multilingual leaders who have skills, experience and connections to not just get great jobs, but truly help build the field of impact investing. World-Class Thought Leadership and Research: Fuqua’s faculty and staff are recognized globally for performing field-leading research and writing surrounding impact investing. In addition, CASE i3 works closely with impact investors around the world as part of its ongoing programs. Deep Curriculum plus Real-World Experience: Fuqua’s social enterprise and impact investing curriculum addresses many facets of impact investing and allows students to develop a robust understanding of the industry. Growing Alumni Network: Fuqua MBAs can tap into the diverse experiences of our growing impact investing alumni network. Also, our Career Management Center offers social sector and impact investing-specific career counseling. And our own professional network is second to none. 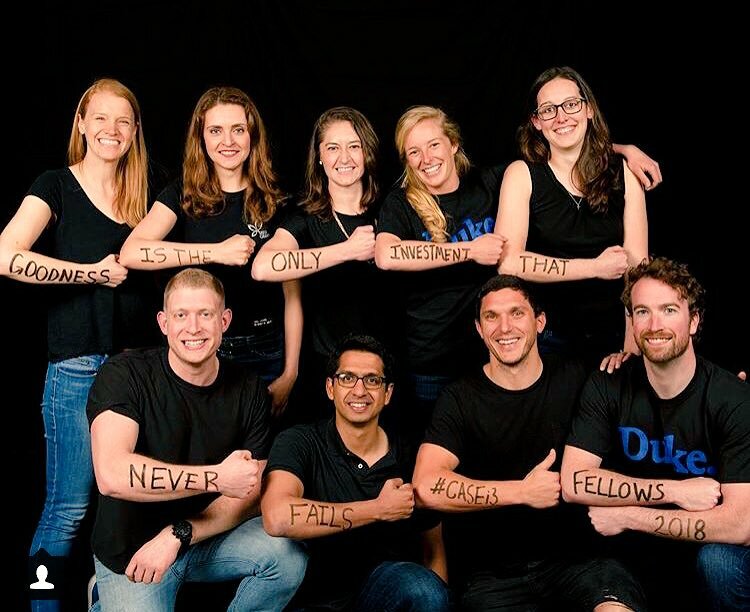 Student Leadership Opportunities: The CASE i3CP was launched in 2012 to catalyze the growing impact investing sector and provide Duke MBA students with real world experience in the field. During each academic year, students work in teams through research projects and consulting assignments for impact investing funds and networks around the world. What is the CASE i3 Fellowship? 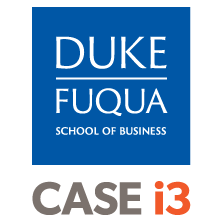 CASE i3 also operates the CASE i3 Fellowship, only two-year fellowship in impact investing for MBA students in the world (as far as we know! ), which includes requirements for classroom engagement, alongside opportunities for top-notch academic research, hands-on consulting experience, and leadership roles within a swiftly evolving program. Through the CASE i3 Fellowship, students can support CASE staff at international conferences, interact with leaders in the impact investing field, and actively shape the future of CASE i3 and this emerging field. The CASE i3 Fellows get deep practice in basic and advanced skills in their required classes; they learn how to conduct due diligence on live ventures looking for funding and design fund structures to meet the needs of investors which they then present to and get critique from experienced investors. They also study how social enterprises scale impact, explore different legal structures and analyze tools for assessing social impact for companies, funds and portfolios. They emerge with experience across the diverse range of institutions engaged in impact investing, from foundations and governments to companies, banks and funds. What is the CASE i3CP? 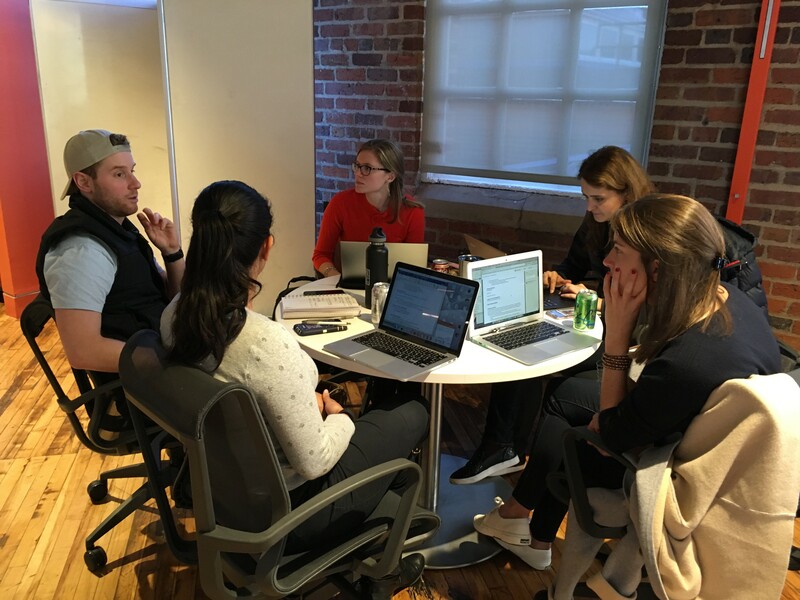 Through our CASE i3 Consulting Program, first year and second year students also work together in teams to complete consulting projects for clients around the globe. In the last few years, for example, they have created cash models for social impact bonds, analyzed impact debt products in developing markets, created tracking systems for the over $2 billion in impact investments that CASE i3 is monitoring for the White House Office of Social Innovation, helped prepare mid-stage enterprises for further impact investment, helped research and write case studies on 12 high performance funds, and more. Fuqua Students also have access to career planning guides and job searching resources through the Fuqua Career Management Office. If you are a Fuqua student and want to learn more, please contact Mackenzie Sullivan. For more information about jobs available in impact investing, see our Careers page. CASE i3 Fellows and Associates get customized career coaching as part of the CASE i3 Fellowship program.